Bertelsmann is the first communication group in Europe. 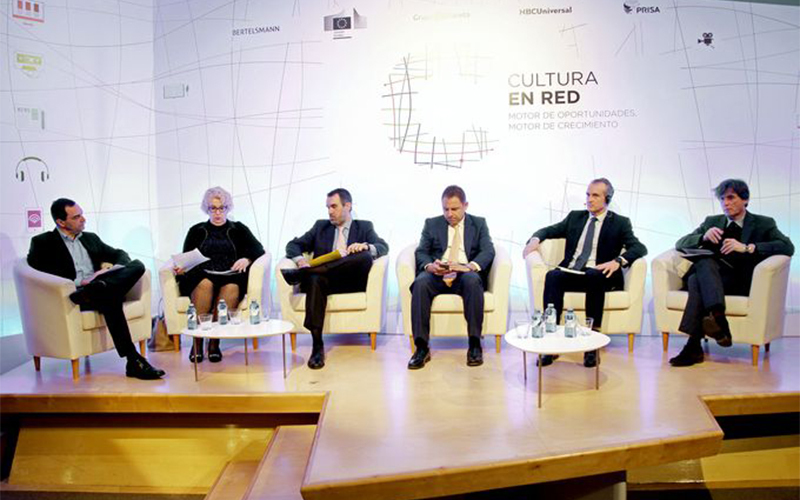 In 2017, Madrid saw the staging of the 3rd edition of the Online Culture forum, co-organized with the European Commission, Prisa Group, Planeta Group and NBC Universal, an event which culminated in an institutional and corporate relationship plan with regard to the Digital Agenda and Culture. 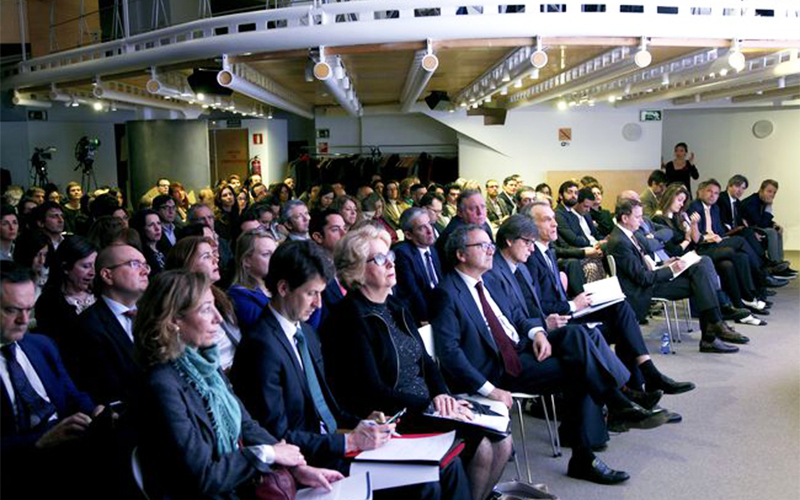 The group positioned itself as an expert in the digital transition of the cultural sector and of the communication media and of the common link between decision-makers, companies and creators to debate about trends in this digitalization process. 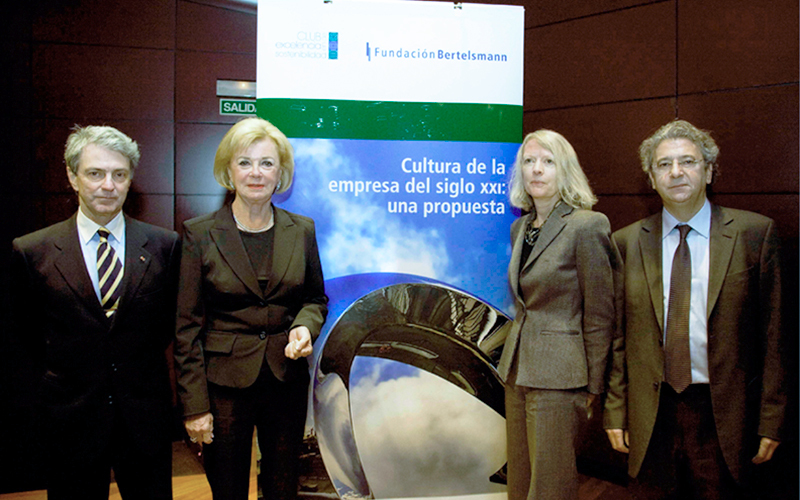 Bertelsmann in Spain reached a reputational level in accordance with that which it has in Germany, its country of origin, driven on by the institutional relationship and the generation of knowledge. 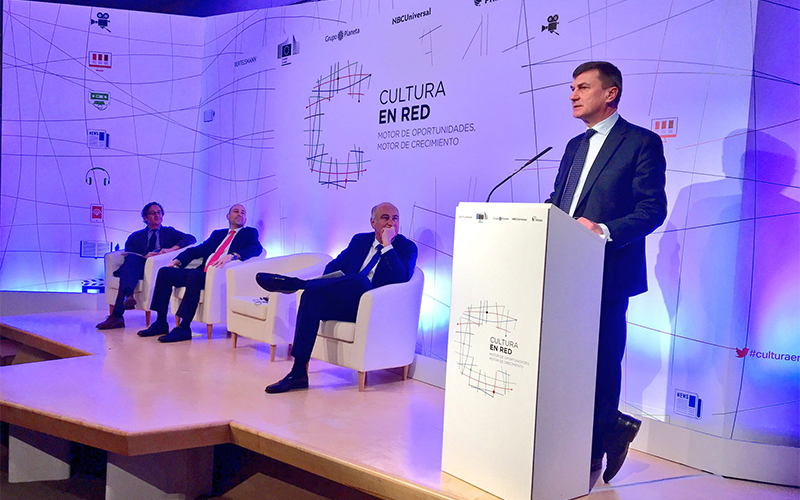 Online Culture 2017 had more than 200 participants, obtaining over 70 hits in the media, was a national trending topic and it was attended, inter alia, by the Vice-president of the European Commission, Andrus Ansip; the secretary de of State of Culture, Fernando Benzo; and the secretary of State for the Digital Agenda, José María Lassalle.